Why wait until January 1st? Here are some tips to help you stay focused on your health goals throughout the holidays and ring in the New Year feeling like your best self. I am always shocked when I ask my patients about this. Busy schedules, work, kids, etc. can leave us feeling lethargic and overwhelmed, leading to poor food choices. Take at least 15 minutes each day to yourself. 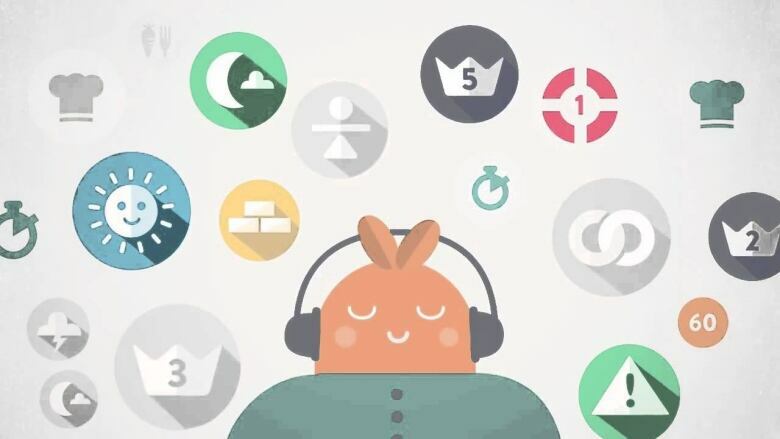 I'd recommend Headspace (a free meditation app is a great way to start! ), to focus on your breathing. When you give back to yourself, your brain rewards you, leaving you happier and ready to take on the holiday season. Caffeinated drinks and alcohol can lead to dehydration. If you know you have a party or event, start hydrating your body in the morning and you will experience increased energy and concentration. During the holiday season, drink at least 1.5L of water daily, starting your day with a warm cup of water with lemon, ginger and a pinch (and I mean a pinch) of cayenne pepper. Try adding Miso soup to your lunch — this fermented bean paste is loaded with super nutrients that help combat free radical damage while supporting hydration. Try a sugar-free electrolyte powder in your water to boost hydration and moisture to the skin, such as Vega or Age Quencher. Fiber helps slow down the absorption of sugar; and sugar is not only found in holiday treats, but in simple carbohydrates, starches and alcohol. Soluble fiber found in fruits and vegetables helps slow down sugar absorption, especially when eaten before starchy foods. When you arrive at your holiday function, head for the veggie tray first. I also suggest to my patients that they have a high fiber snack before leaving for a party. 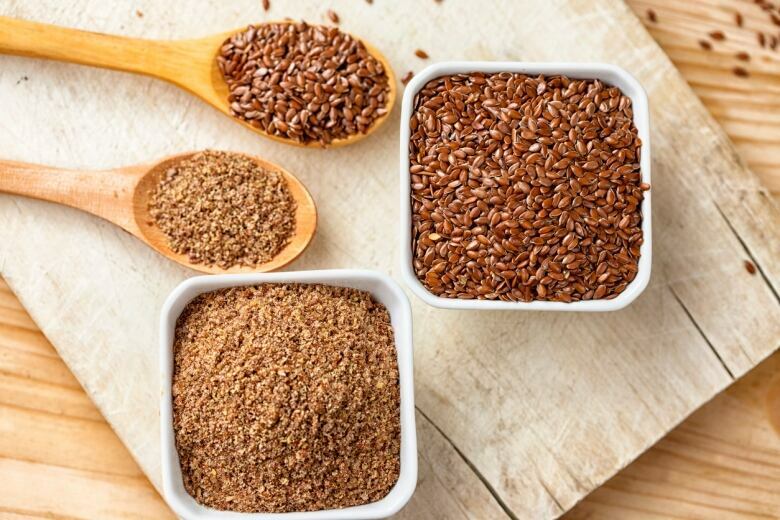 A simple idea is to add 1-2 teaspoons daily of ground flaxseed to your salads, soups or shakes. The term "no-one is looking" is true! You will feel stronger, healthier and happier if you stick to your goals. 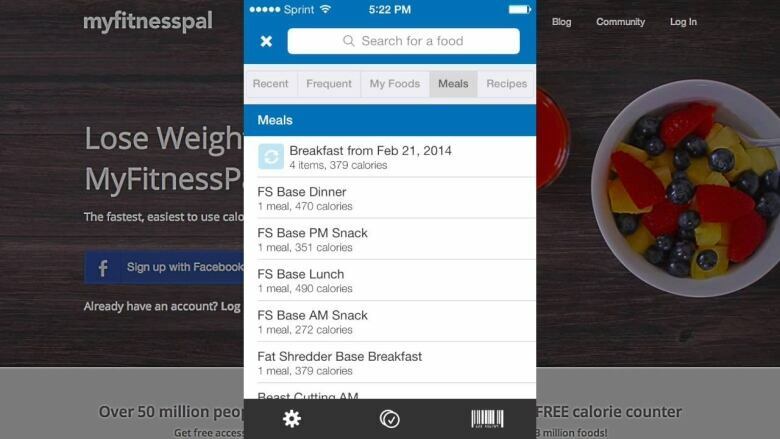 If diet is a challenge for you, try using a fitness app such as My Fitness Pal to keep yourself on track. If fitness is a challenge, signing up for a class in advance with a friend is great motivation. Feeling tempted by treats? Why not organize holiday events that have a different focus. Host a skating party followed by healthy snacks and organic coco in almond milk. Get a group of friends together and try something new, like snow-shoeing or cross-country skiing. 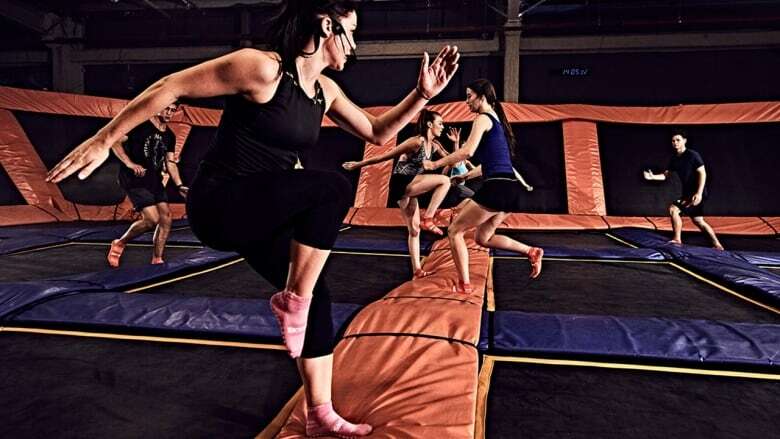 If you are city bound, trampoline parks like Sky Zone provide great entertainment for kids and adults of all ages. Have another idea? We would love to hear it. I challenge you to start the New Year with your health goals well underway.